The museum is open daily from 10AM to 8PM. 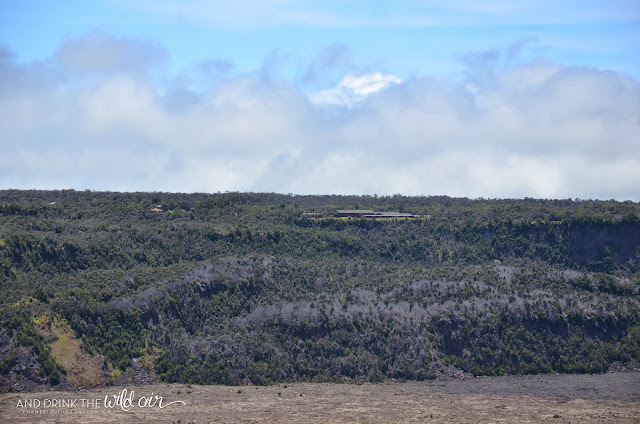 The Halemaumau viewing platform is open 24/7. 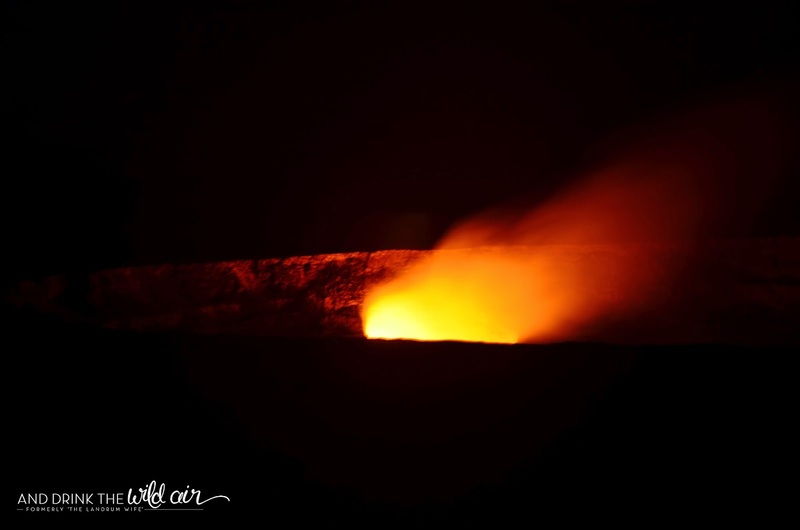 Keep in mind that there is always a chance for closures due to volcanic gases. 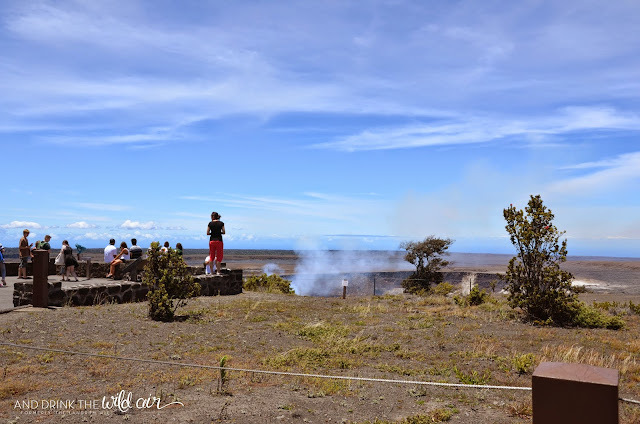 It's also free to visit, although you still obviously have to pay to enter Hawaii Volcanoes National Park. Restroom facilities and a water fountain are located here for public use. A nice gift shop is also inside the museum for any souvenir shopping you'd like to accomplish! I would expect to spend at least a half hour here enjoying the museum and the view of the crater. 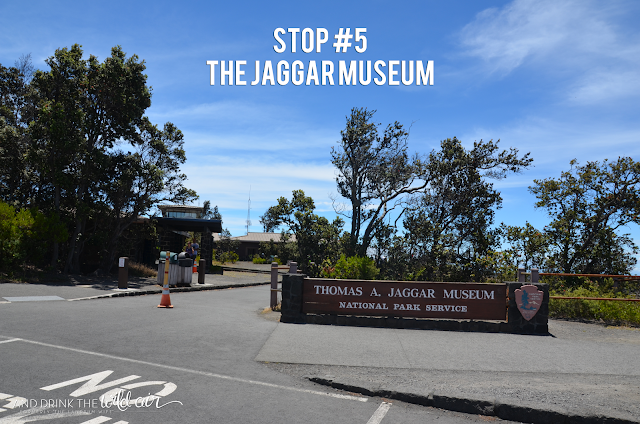 For more information, check out the Jaggar Museum on the National Park Service's website. And as always, for updated information on closures within the park, be sure to visit this NPS page here. 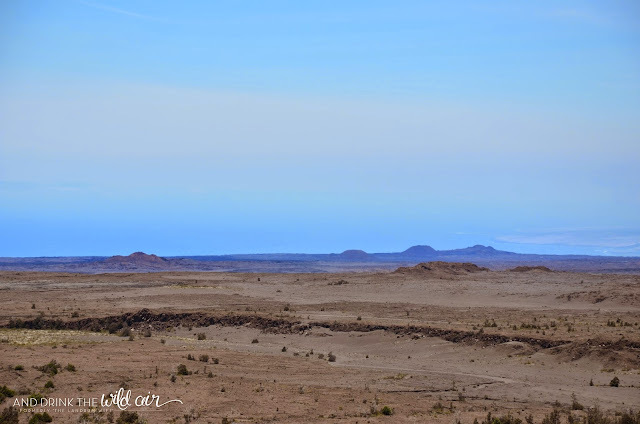 Also keep in mind that any information in these posts is subject to change any time by the National Park Service! 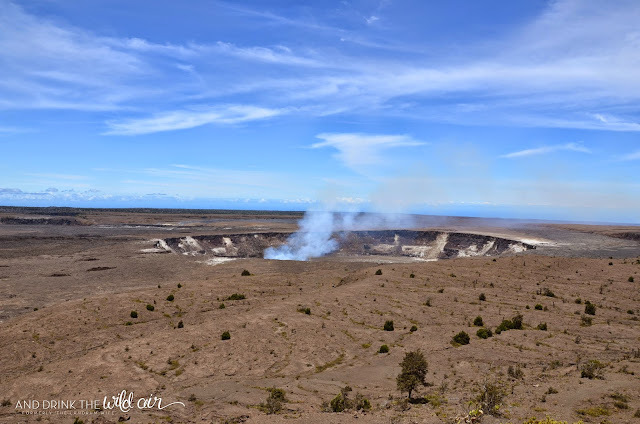 The Jaggar Museum, named for geologist Thomas Jaggar who dedicated his life to the study of volcanoes, is an excellent museum whose claim to fame is a stunning view of the Halemaumau Crater within Hawaii Volcanoes National Park. 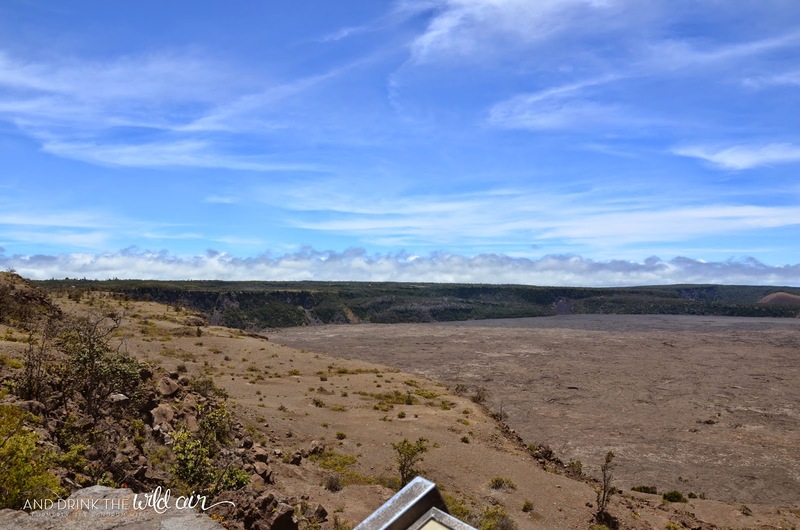 If you've ever seen any pictures of Halemaumau Crater, especially at night with its eerie red glow, chances are they were shot from here. The Jaggar Museum also represents the "end of the road" on Crater Rim Drive since around March of 2008 when the road was closed from past the Jaggar Museum to west around to Chain of Craters Road due to the volcanic activity within Halemaumau. Thankfully you can still get to Chain of Craters Road from the east! Although we didn't take any pictures on the inside (I'm not even sure why, haha! ), we did spend a good amount of time checking out the displays and all of the information available. The exhibits focus on volcanology (obviously!) 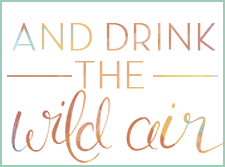 and are incredibly interesting. They showcase different types of lava as well as teach about how the Hawaiian islands were born of volcanic activity. 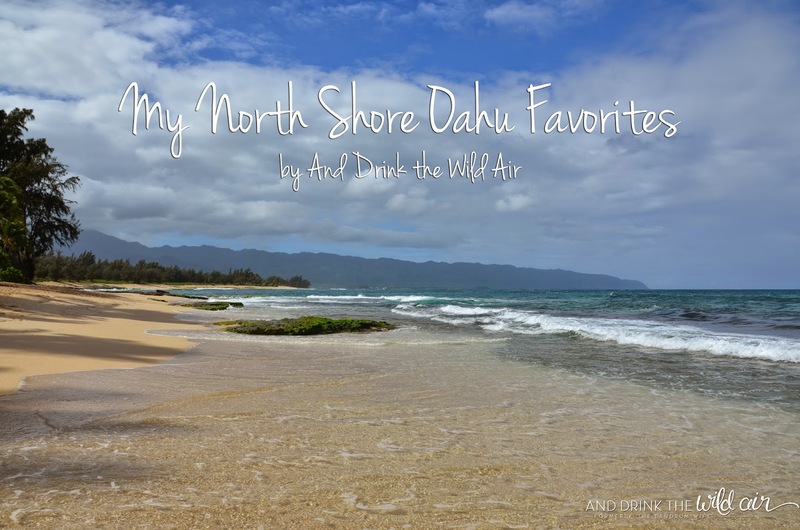 It was here that I got my "refresher" from my college geology course on a'a lava and pahoehoe lava and the differences between the two. But of course, most people stop here for the spectacular view of an active volcano crater! 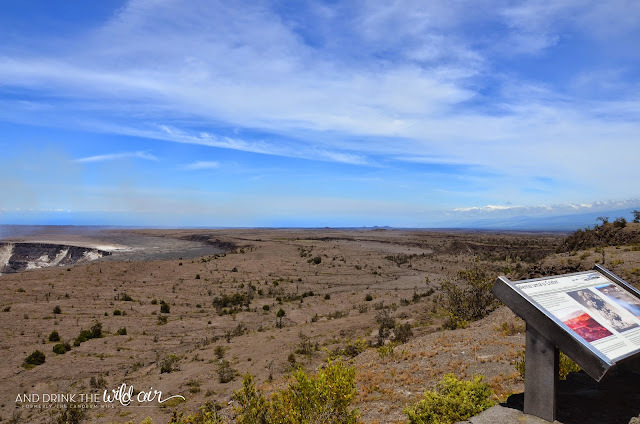 Here at the viewing platform overlooking Halemaumau and the Kilauea Caldera, you really get a spectacular vantage point that demonstrates just how large the caldera really is. It's seriously massive! 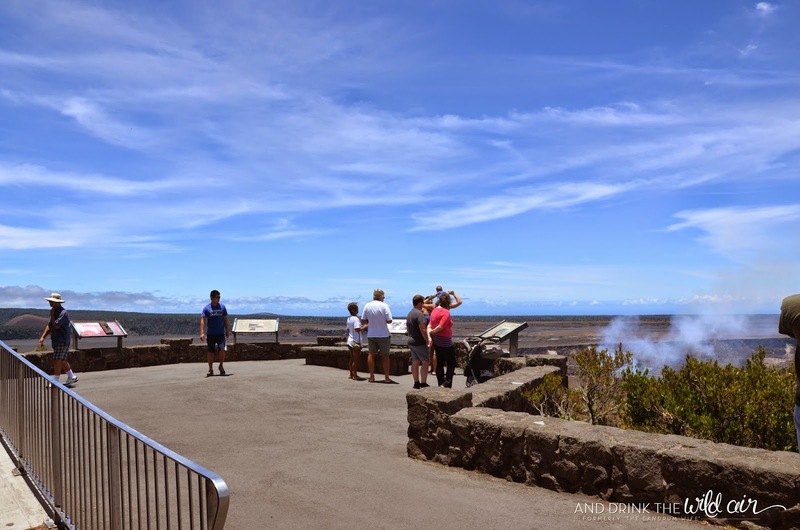 As you scan your eyes around the caldera's perimeter, take notice of some of the places you've already visited along your driving tour, including the Volcano House as seen below! 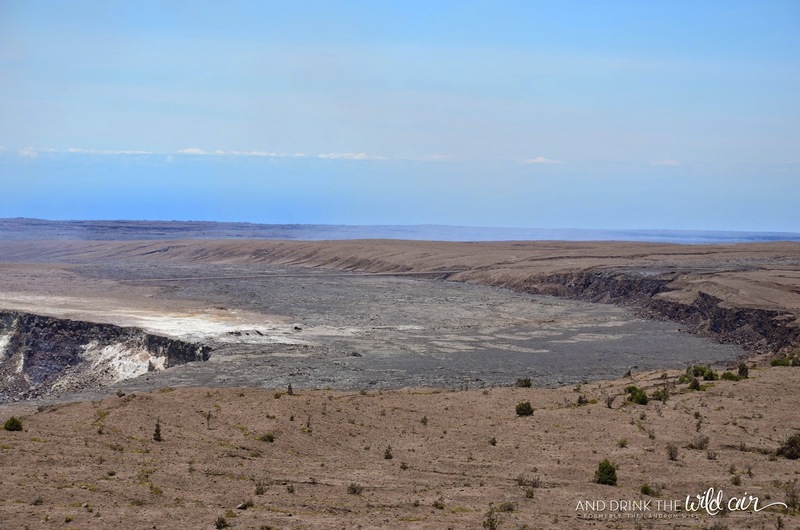 And if you have the time, I'm telling you that you need to come to this spot (or another) to watch Halemaumau glow at night. It's an incredible experience to watch the lava within the crater dance and change color and intensity. 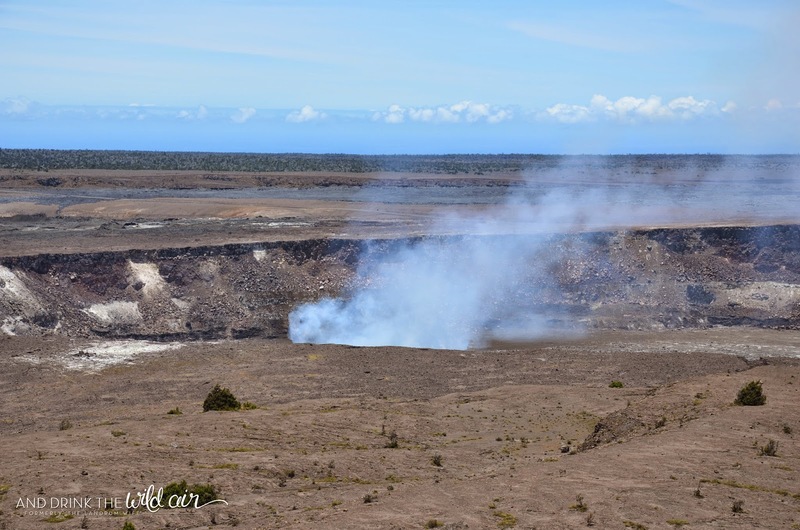 We were fortunate to be staying at the Kilauea Military Camp on this trip, so the Jaggar Museum was just a short drive away from us. If you do come here at night, bring some warm clothes because it can get chilly, especially with how windy the platform can get! 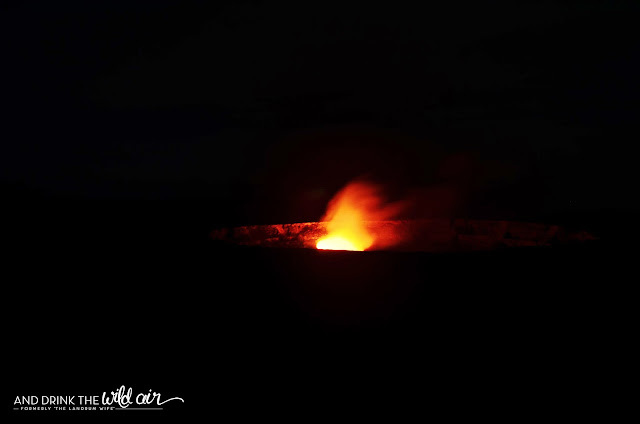 Lava Glow at Halemaumau Crater from And Drink the Wild Air on Vimeo. The Jaggar Museum is a very informative and awesome stop to learn more about Hawaii, volcanoes, the park, and of course to get a spectacular view of Halemaumau Crater, both in the daylight and at night. If you're short on time within the park for whatever reason, definitely make Jaggar Museum one of your top priorities -- you don't want to miss it! STOP 5: Jaggar Museum <--- You are here!